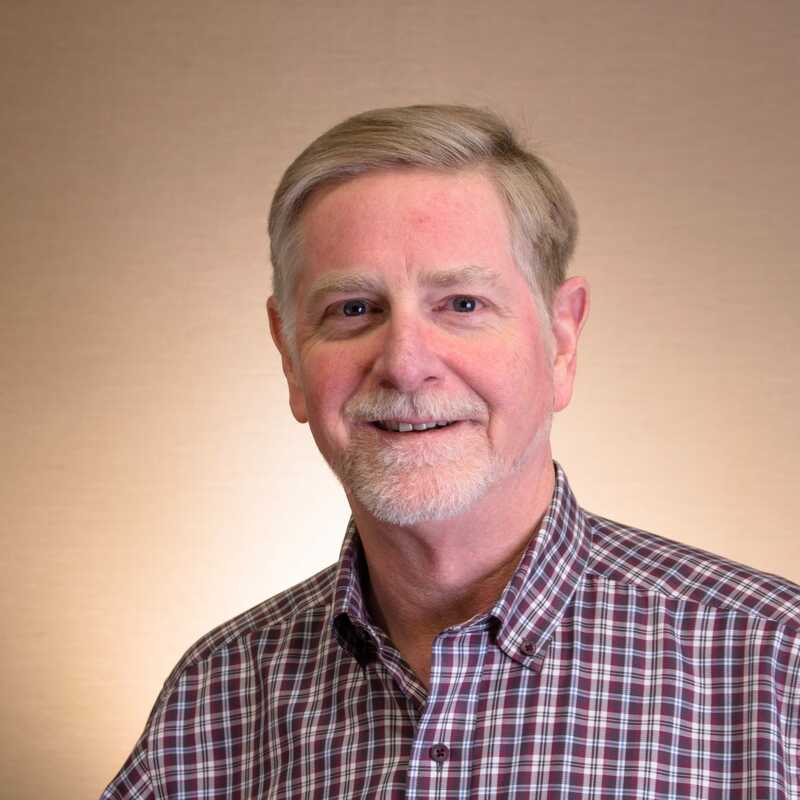 Dr. John Fluke (U. of Colorado –Denver, Kempe Center) has over 33 years of experience in the area of child welfare and mental health services for children. Internationally recognized as a researcher specializing in assessing and analyzing decision making in human services delivery systems, he is active in national child maltreatment data collection systems and analysis; has worked with data collection programs worldwide; and has conducted research and evaluation in government, in the private non-profit sector, and with national foundations and associations. He is known for his innovative research and evaluation work in the areas of child maltreatment prevalence, child welfare administrative data analysis, workload and costing, and performance and outcome measurement.